Successfully Added MP3 Case Speaker to your Shopping Cart. Stylish Portable Speaker for iPod or other media player. 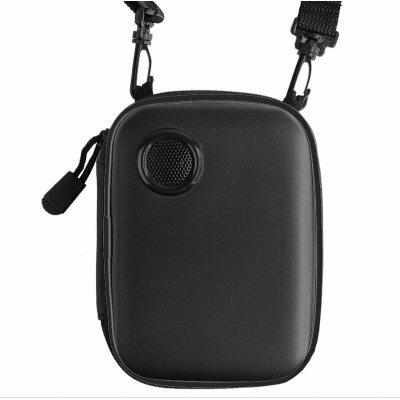 You can keep your MP3 Player inside it and also play your music on the speaker when you open it up. This Portable Speaker Gadget can be connected to an MP3/4 player, a CD player, a personal stereo, a portable computer, or other such audio devices. You can enjoy music at any time and at any place without the need of a headset. This attractive wholesale product is available now - login for full low pricing details, and add the item to your cart to preview shipping fees..